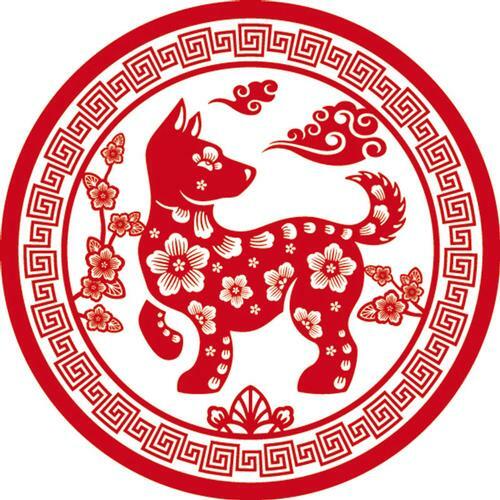 Today, February 16, we celebrate the Year of the Dog! In the video below, Jenifer Chang, Chief of Central Public Services Division at Parkway Central Library, discusses the history and traditions behind Chinese New Year and how the Free Library will be celebrating. Schools and businesses are closed for an extended holiday break so people can visit families and relatives far away. "Chuan Lian", made up of strips of red papers, are hung on doors and windows to keep out bad spirits and bring in good luck. The Chinese character "Fu" is hung upside down to mean "happiness has arrived." People wear red to scare away the evil. Everyone gets new clothes and haircuts. A special menu is prepared with dumplings, fish, noodles, oranges, and turnip cake. These foods represent prosperity, abundance, long life, great wealth, and rising fortune. 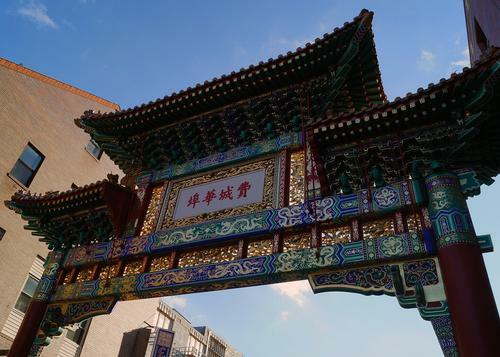 One popular Chinese legend is of the wild beast named "Nian." Nian would attack villages, searching for food. To keep the beast away from their homes, people painted the doors of their houses red. They built fires and set off firecrackers until the beast ran away. The Chinese also believe you share some traits with the animal that rules the year in which you were born. There are twelve animals in the Chinese Zodiac: Rat, Ox, Tiger, Rabbit, Dragon, Snake, Horse, Sheep, Monkey, Rooster, Dog, and Pig. We look forward to welcoming you to the Free Library to explore the Chinese New Year and learn more about Chinese culture. See you soon, and Gong Xi Fa Cai! ("Happy New Year" in Mandarin). 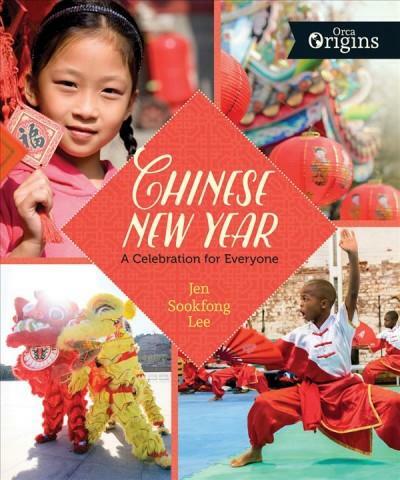 Celebrate Chinese New Year with the Free Library! 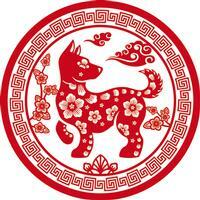 Add a Comment to Celebrate the Year of the Dog with the Free Library!